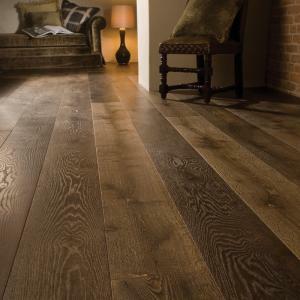 Pickled is washed with a complex mix of organic compounds to age the floor. 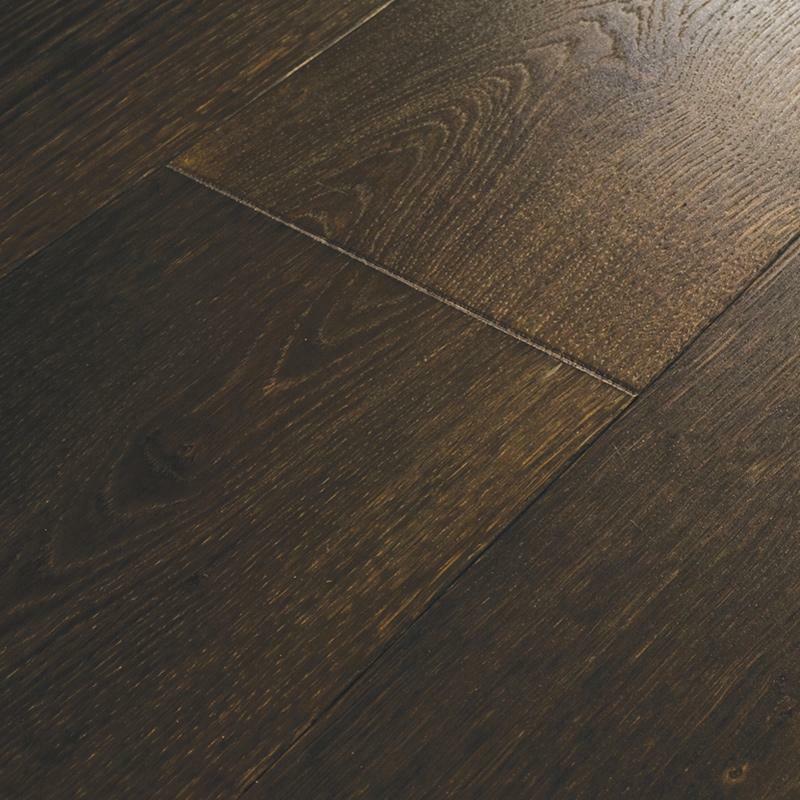 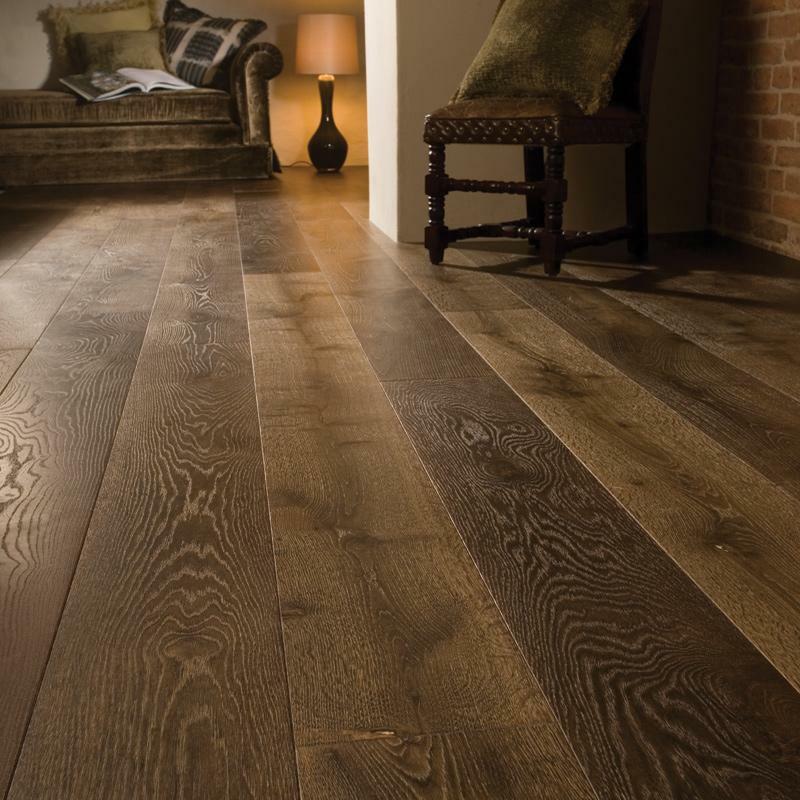 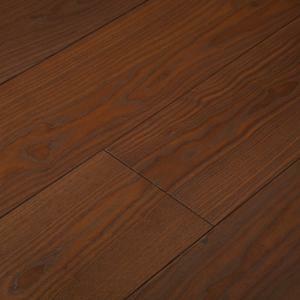 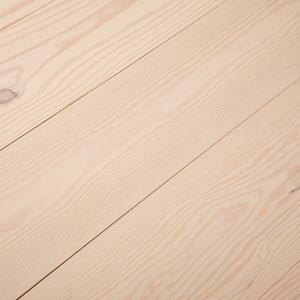 This process enlivens the grain pattern in the floor and creates an even grey tone across the whole floor. 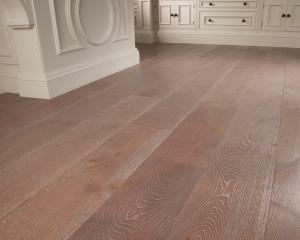 Pre-finished with a Ted Todd varnish to provide a hardwearing and easy to maintain floor.